April’s Cover Girl: Chloe Grace Moretz! March’s Cover Girl: Amanda Seyfried! February’s Cover Girl: Emma Stone! Kristen Stewart – Our First Cover Girl! 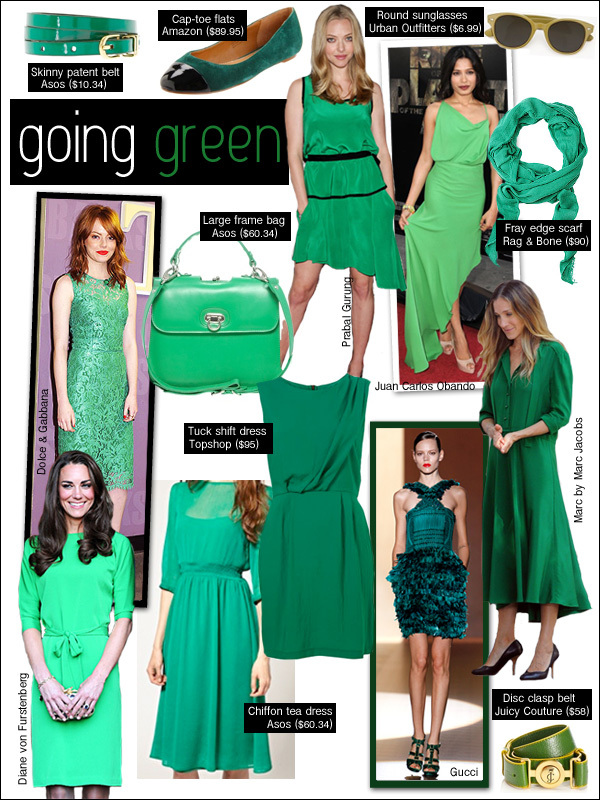 Pantone’s Color of the Year for 2013: Emerald! December’s Cover Boy of the Month – Harry Shum Jr!